And coyrtesy of CB Cebulski, we’ve had a look at the upcoming Spider-Man comic books coming out of Marvel. 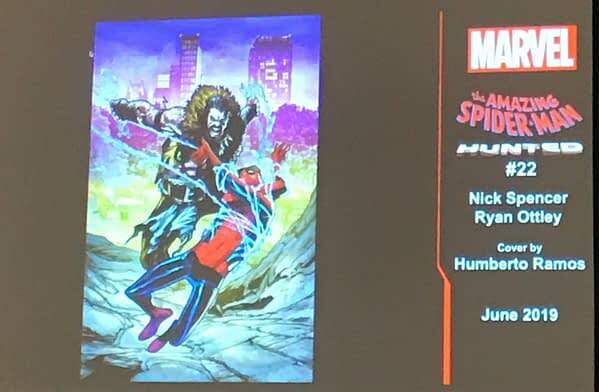 That the Hunted storyline in Amazing Spider-Man has had a phenomenal response, making it Marvel’s top selling title. 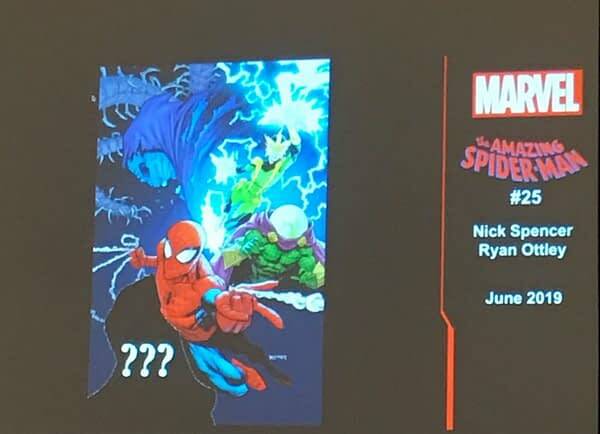 We are to look forward to a new arc with a new villian and Electro and Mysterio coming back. 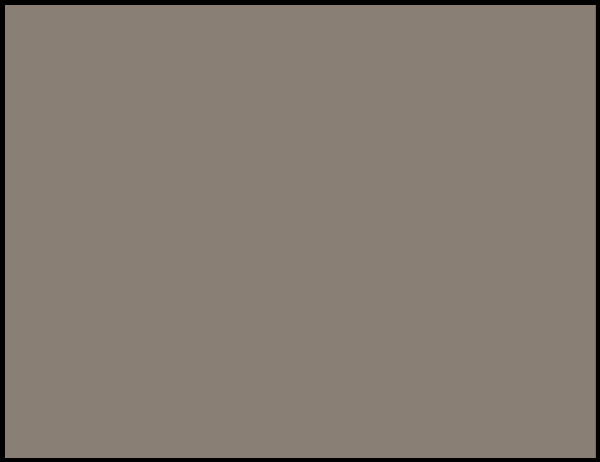 Oh and a hidden character on the cover. 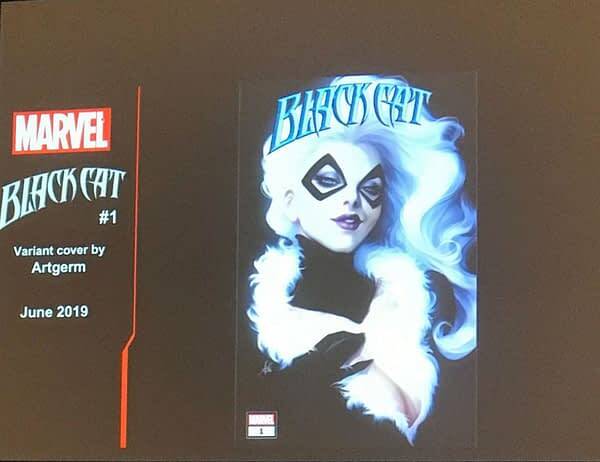 Black Cat launch will play off the love triangle between MJ, Peter, and Black Cat in Hunted. 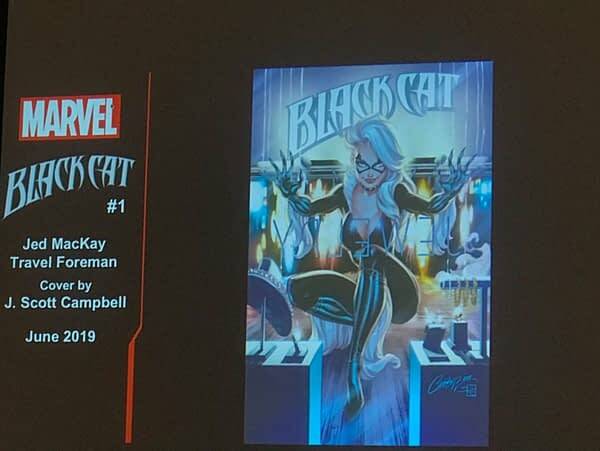 J Scott Campbell will be on all Black Cat covers. At least to start. Oh and some from Artgerm as well, he really moves sales. 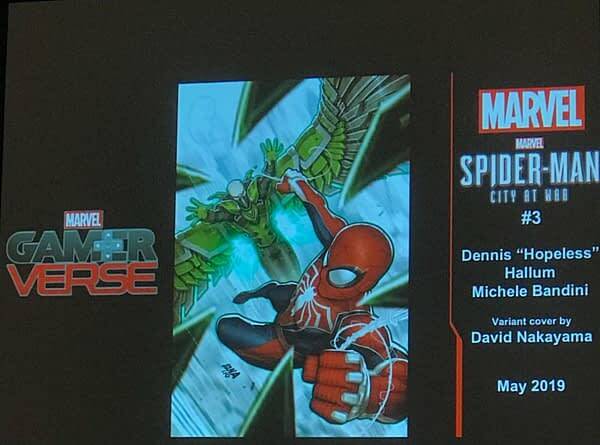 The Spider-Man Gamerverse will continues storyline from games and will be a separate universe, not just one series. 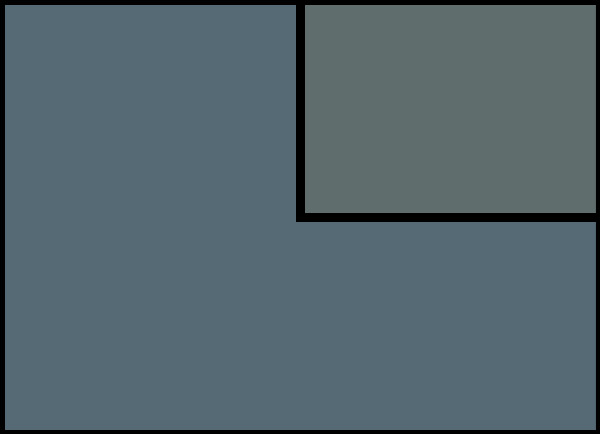 The comic does adapt scenes from the games, but also fills in story gaps.